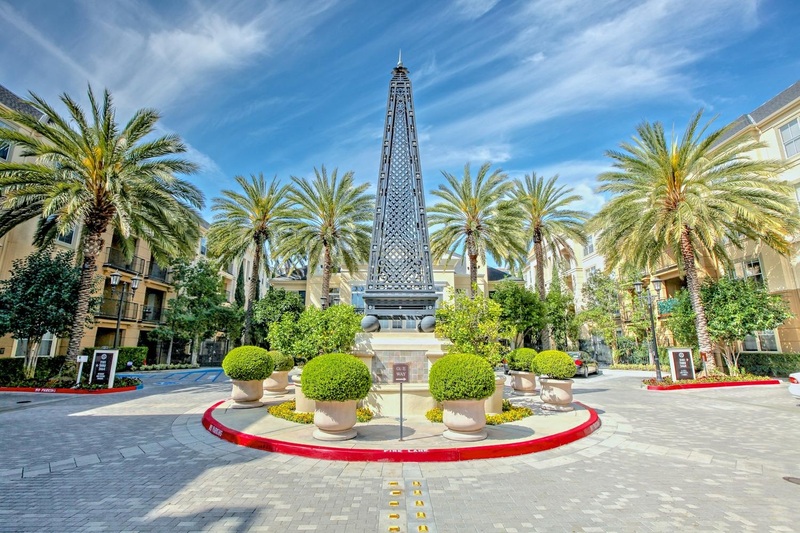 The Watermarke Condominium Community is located minutes from world class shopping, the finest beaches in OC, John Wayne Airport, and local freeways. The community was built between 2004 to 2006 and features 534 luxury condominiums. The ten different floor plans include one to three bedroom units that range in size from 635 square feet to 1,482 square feet of living space. The resort style amenities include: friendly concierge staff, state of the art clubhouse with movie theater, library, business center, and game rooms. Other community amenities include a 24 hour fitness center, three pools; one junior Olympic heated year-round, pool side cabanas, a covered basketball court, children's playground, and three tennis courts. Come see resort style living at its finest! Based on information from California Regional Multiple Listing Service, Inc. as of Apr 25, 2019 11:27:am. This information is for your personal, non-commercial use and may not be used for any purpose other than to identify prospective properties you may be interested in purchasing. Display of MLS data is usually deemed reliable but is NOT guaranteed accurate by the MLS. Buyers are responsible for verifying the accuracy of all information and should investigate the data themselves or retain appropriate professionals. Information from sources other than the Listing Agent may have been included in the MLS data. Unless otherwise specified in writing, Broker/Agent has not and will not verify any information obtained from other sources. The Broker/Agent providing the information contained herein may or may not have been the Listing and/or Selling Agent.